After years of rumors, the Ewing brand appears to be heading for a Summer 2012 re-launch. Now parked on the end of the Orlando Magic bench as an assistant coach and mentor to Dwight Howard, Patrick Ewing was once a towering force that anchored the heralded 90s era New York Knicks. With his immense popularity in the Big Apple, Ewing didn't just serve as the face of his own sneaker line, but rather his own sneaker brand. Ewing Athletics opened its doors in 1989 and instantly became a staple in urban fashion. The brand featured several moderately priced models carried at various retail locations, even gracing the pages of Eastbay magazine. Models such as the 33Hi and Concept Hi were particularly well-received and come up most often when referencing the line. However, Ewing released its final shoe in 1996 and operations ceased until the company was purchased by Canada's United Front in 2007. Since then, rumors of the Ewing brand's return have made rounds almost yearly, but it appears there's fire to go along with some of that smoke in 2012. 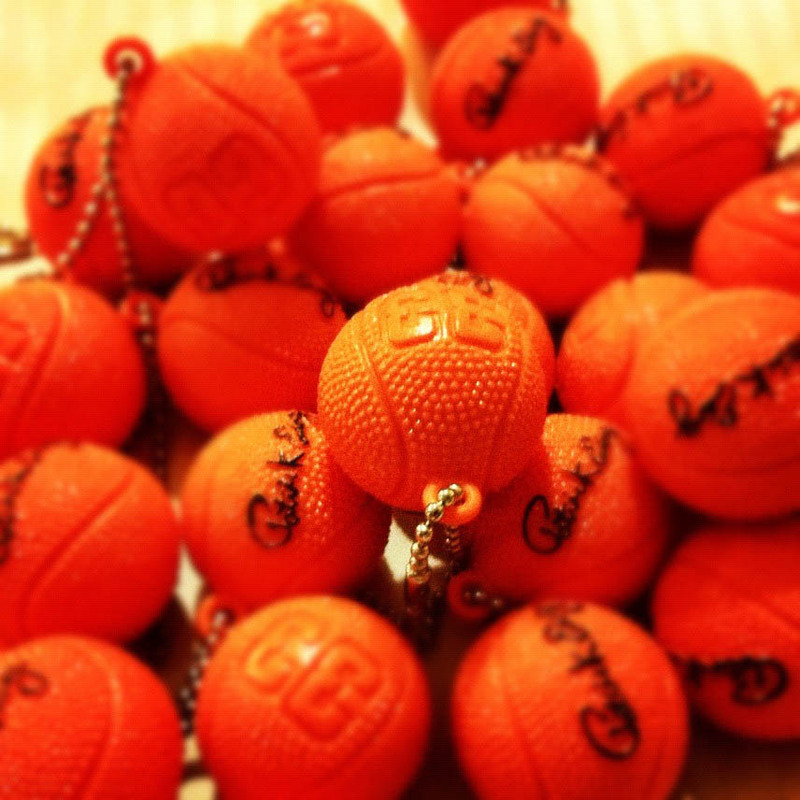 Yesterday, Ewing Athletics launched a new Twitter account and started their apparent resurrection by sharing a cryptic message with followers: a photo of vintage-style Ewing basketball keychains along with the message "Ewing Back." Later, it was announced that the first release from the the re-launch will take place this summer. With the buzz surrounding Jeremy Lin and the resurgent New York Knicks, the timing on this news couldn't be much better. For years, older sneaker heads clamored for a return of the Ewing brand, and it appears that we're ever so close to seeing that become a reality. For updates on these exciting developments, keep checking back with us here at Sole Collector.